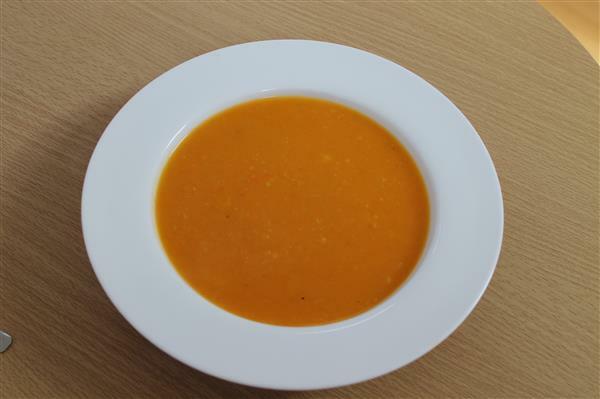 Looks a bit like butternut squash soup and tastes no where near as nice with three times the amount of veg. Result was as boring as the photograph. Next Next post: Ceviche and Book of Mormon and everything else nice.